Royal Bank of Scotland (RBS) is planning to cut around 200 more jobs at its UK retail bank, according to sources close to the development. 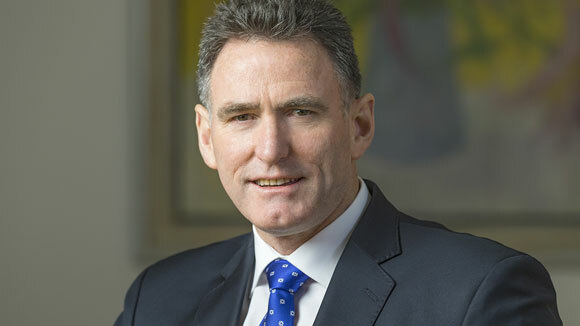 At its annual shareholder meeting in Edinburgh (UK) last week, RBS chief executive Ross McEwan said branches were expensive and being used less often as more people chose online banking. McEwan said the number of people visiting branches had fallen by half on average since 2010, while the number of people doing transactions online had risen fourfold. This latest development is part of the bank’s cost cutting measures around the globe. The bank received a £45.5 billion-pound taxpayer-funded bailout in 2008, but is still struggling to survive amidst low interest rates from the Bank of England and slow economic growth. RBS employed around 27,000 staff at its personal and business banking division in the UK and Ireland at the end of 2015, out of approximately 88,000 employees across all operations.